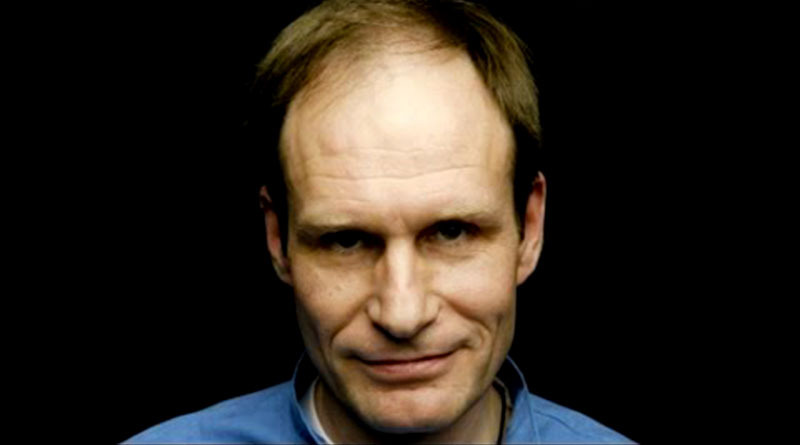 In 2001, a German man named Armin Meiwes posted an ad on the internet asking for a “young, well-built man who wanted to be eaten.” He found one in Bernd Jürgen Brandes, and they lived out their fantasies in an isolated farmhouse. 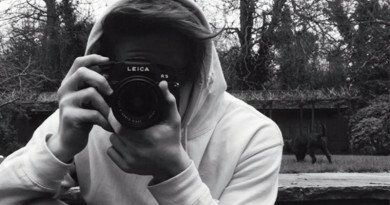 Is Brooklyn Beckham’s Name All He Needs to Succeed? February, 2016 ZPDSK Comments Off on Is Brooklyn Beckham’s Name All He Needs to Succeed?